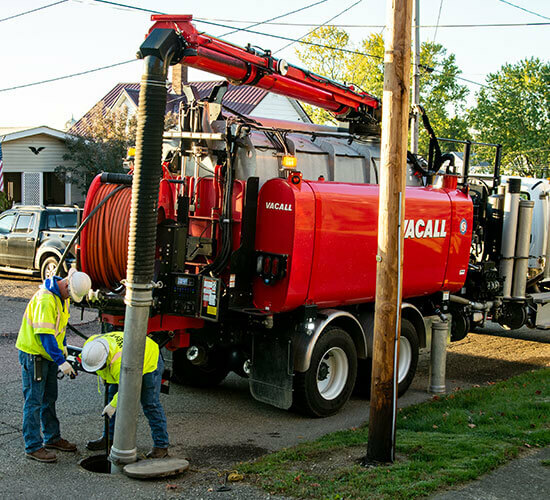 AllJet truck-mounted jetting machines are the newest addition to the Vacall line of sewer cleaning solutions. The Recycler option for AllJetVac combination sewer cleaners vacuums water from sewer lines and filters it for jetting, eliminating refills and saving millions of gallons of treated water. With a sweep path wider than the chassis, and the industry’s greatest vacuum power, AllSweep models clear streets, resurfacing projects, runways faster. Optimum productivity is standard on AllJetVac combination sewer cleaners. 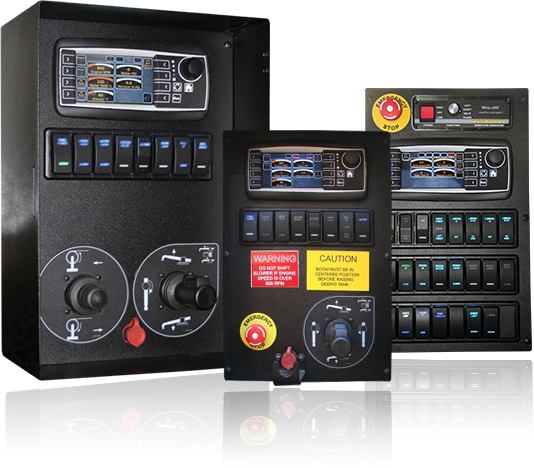 You’ll appreciate the value of standard smart controls, single-engine savings and component lifetime warranties. Simplified operation is one reason operators prefer AllExcavate machines. Others like the extra vacuum/jetting power, and the single-engine operation savings. Your convenient source for warranty registration, manuals, schematics, charts and more. Browse our video library of Vacall machines at work setting the industry standard in performance.